Which Kiehl’s Products Are Right for You? Kiehl’s is a skin care company that was founded in the mid 1800s and has since grown to become a global distributor, with market share in India, China, and Spain, among other countries. 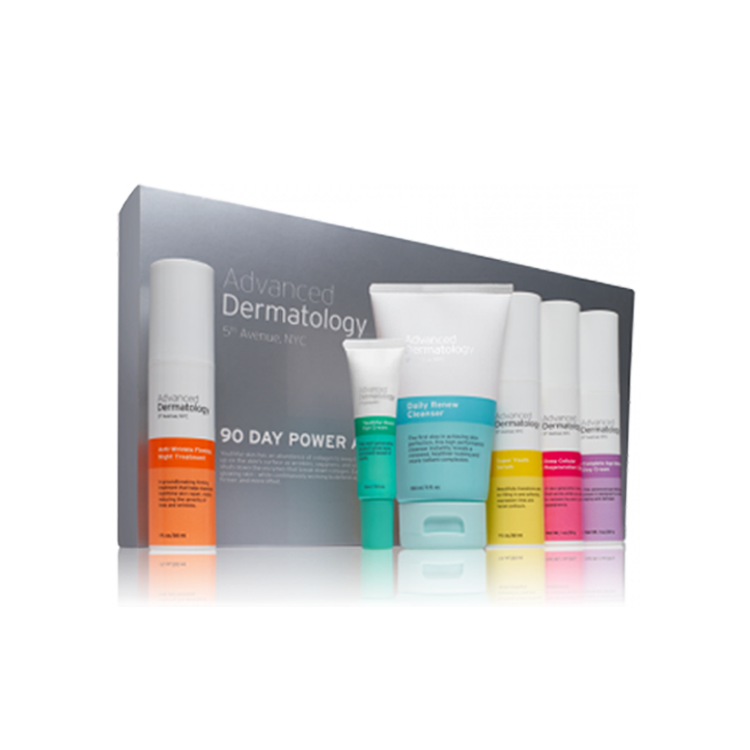 Rather than focusing on one specific skin care issue, this company offers a variety of products for a multitude of problems. For example, Kiehl’s offers facial and body cleansers, moisturizers, toners, sun care items and many others. Although such dispersion in skin care product types can suggest that Kiehl’s is a jack of all trades but master of none, the wide selection can be useful for individuals who are building a skin care kit and would prefer it all be from one brand. Nonetheless, make sure to study each product carefully before spending your money and work with a skin care specialist before making the final choice. 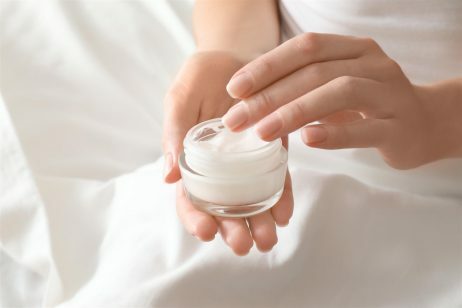 The company offers a variety of moisturizers. One such item is the Kiehl’s Ultra Facial Cream, which can be used any time of day, and is formulated with a number of botanical ingredients to draw in moisture and nourish the skin. Priced at almost $27 for just 1.7 ounces, this Kiehl’s moisturizer can be an expensive choice for some individuals. Further, though the reviews for this product on the company website are largely positive, third party Kiehl’s reviews for this moisturizer are mixed; which suggests it’s important to speak to your dermatologist about the ingredients for this cream. The product offering in the Kiehl’s eye cream line is quite large and covers a wide range of applications. 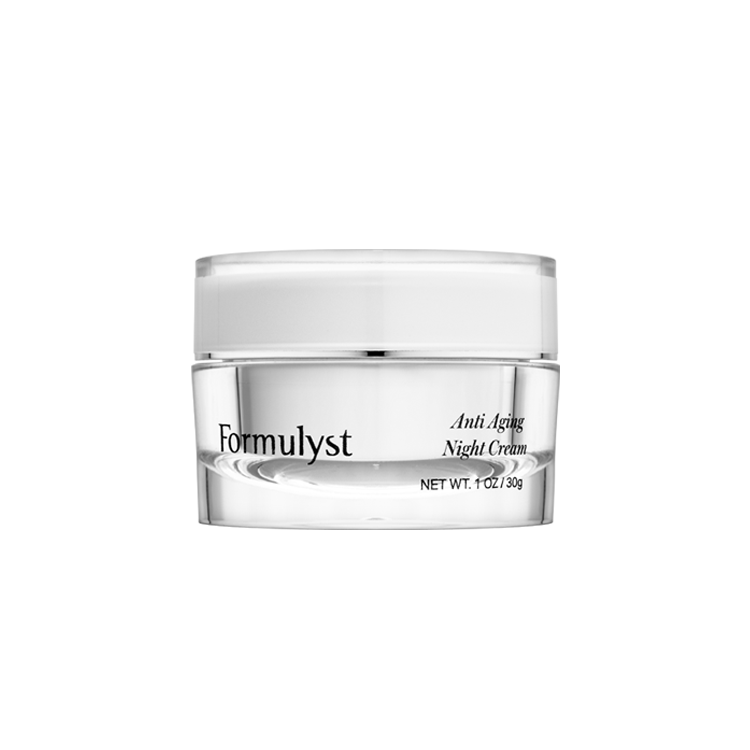 For example, consumers may choose the Midnight Recovery Cream, which is applied in the evening to heal the gentle under eye skin while you sleep. Another Kiehl’s eye cream product is the Eye Alert cream that is designed for use in the morning, to reduce under eye puffiness and dark circles. The two active ingredients in this product are coffee and cucumber extract. The coffee is included in the formulation to shrink blood vessels, which can remove some of the dark circles under eyes. The cucumber extract in this Kiehl’s product is included as a moisturizing agent to improve overall skin health through nourishment. If you’ve read Kiehl’s reviews about this product, it’s important to note that there are three distinct items with this name. The first is a day time moisturizer for the face, which carries sun protection with an SPF rating of 30. Another product under this label is an eye cream designed specifically for under eye wrinkles. This version of the Kiehl’s product should not be used all over the face, because it is quite expensive, at $42 for just half an ounce. Lastly, the Powerful Wrinkle Reducing Cream line contains an item designed for application to the entire face – not just the eyes. This item is also quite costly, at $52 for 1.7 ounces, though admittedly not as pricey as the eye cream. Therefore, if you’re reading Kiehl’s reviews for the Powerful Wrinkle Reducing Cream, make sure to clearly understand which of the three items is being described, as they have somewhat different formulations and concentrations of active ingredients. For those researching the Kiehl’s Midnight Recovery Concentrate, it’s important to note that there are several products under the Kiehl’s brand with similar names. However, the Concentrate is a distinct product that claims to use facial oils for aggressive treatment of inflammation and skin dryness. 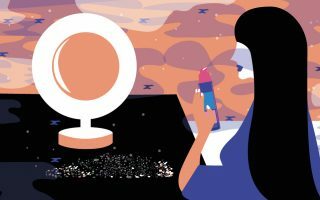 Keep in mind that at a price of $46 for just one ounce, this item is not for all skin care budgets – like many products offered by this brand. Therefore, to avoid wasting money on Kiehl’s products that may be ineffective for you, speak to your dermatologist before making a purchase. Have ordered their creamy mango moisturizer , which I tried before in samples. The product arrived with the chemical smell, not even close to what I have tried before from Samples. Send them an email to customer service notifying of strange chemical smell . Got a courtesy auto-response and absolutely no follow up after that. Bought it in Beginning of December. Now it s a mid of January . Still no reply . Bad service. The company does not care about standards not in the production not in customer care. Wornderful service , my daughter took me to West Edmonton mall Kiehl’s. The sales girl did my skin check up and recommend me products with healthy skin care tips. Loved it.